If you're like most HR and talent leaders, you've got important people decisions to make, but aging spreadsheets, data silos, and manual processes are holding you back. Structural puts data to work to help you and your organization become more productive, connected, and effective. 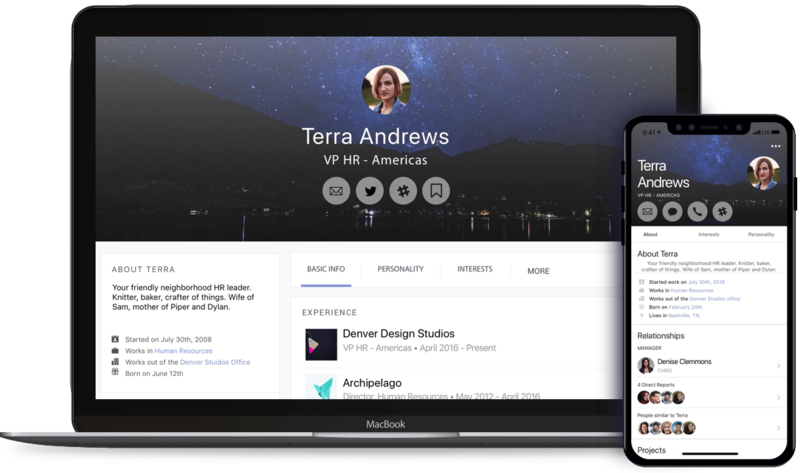 Structural combines data from HRIS, business and personal systems to surface people insights for managers and executives. Whether they’re separated by walls, floors, or timezones, Structural helps leading organizations build dynamic, connected teams. Finding up-to-date internal assets shouldn’t require frantic emails to HR. Share internal handbooks, policies, missions, and values in Structural. From tracking employee sentiment to getting reviews of the new benefits packages, Structural offers real-time pulse surveys to collect actionable feedback. Most HR teams struggle to get quick access to accurate data for the people throughout the organization. Structural brings transparency and operational support to people leaders at every level of your organization. Unlike legacy HR systems, teams get started with Structural in days, not months. 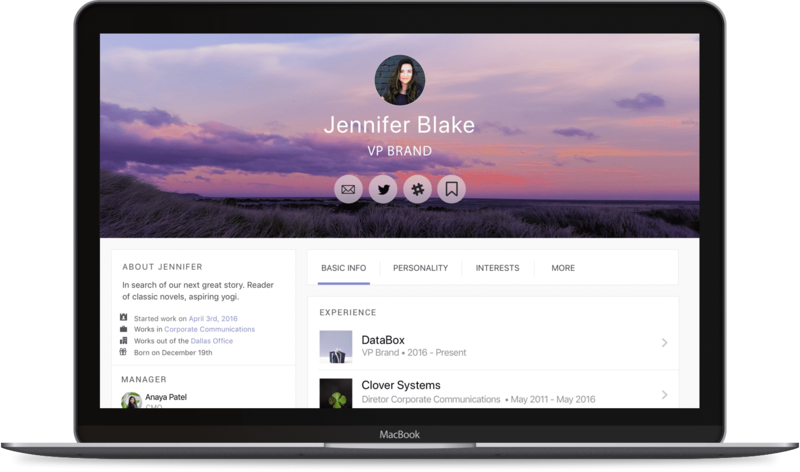 We’ll configure accounts and settings so all employees start with complete, robust profiles. 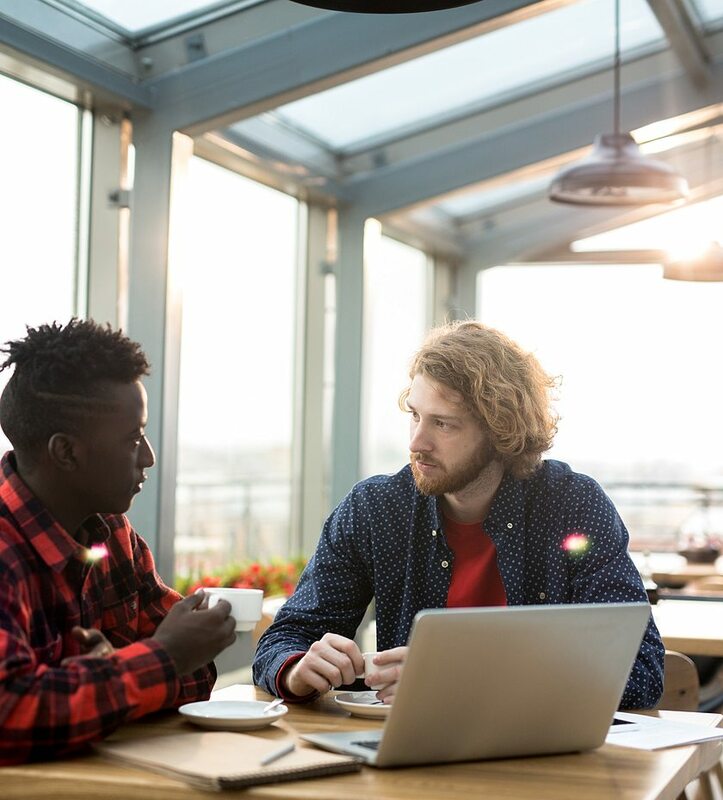 HR and Talent leaders have struggled to keep teams connected in an increasing mobile, remote, and siloed work environments. Structural helps HR leaders deliver on the promise of a truly connected team by empowering people at every level of the organization to find mentors, explore new opportunities, and take on new assignments to create long-term impact for individuals and the organization. of young workers say they don’t get to do what they do best at work. of leaders are seeking out the best talent regardless of geography or demographics. of CEOs now say they’ve changed their people strategy to reflect the skills and employment structures they need for the future.